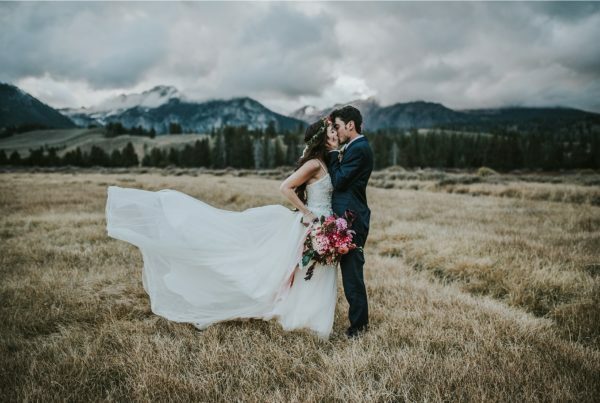 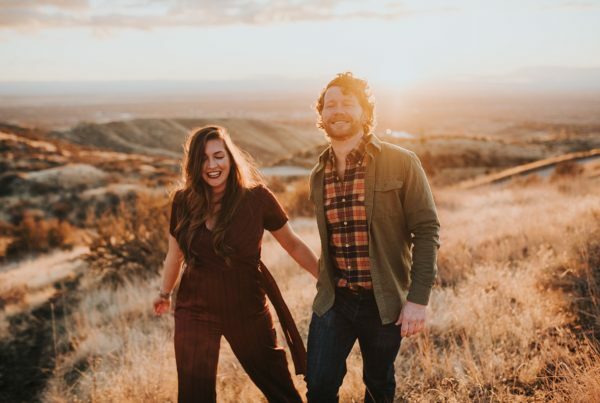 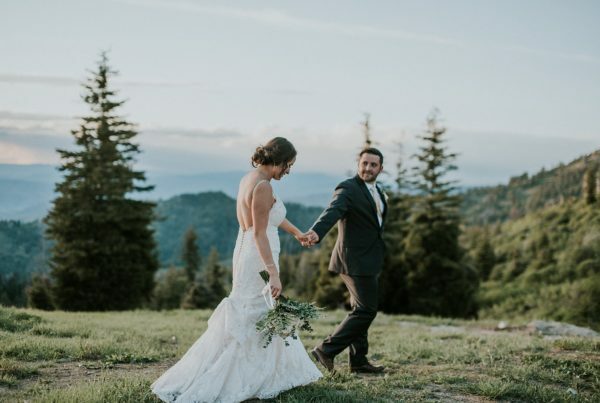 Best Outdoor Wedding Venues Near Boise, Idaho for Adventurous Couples! 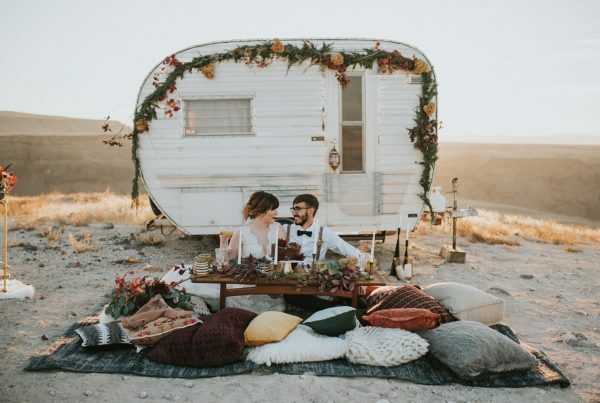 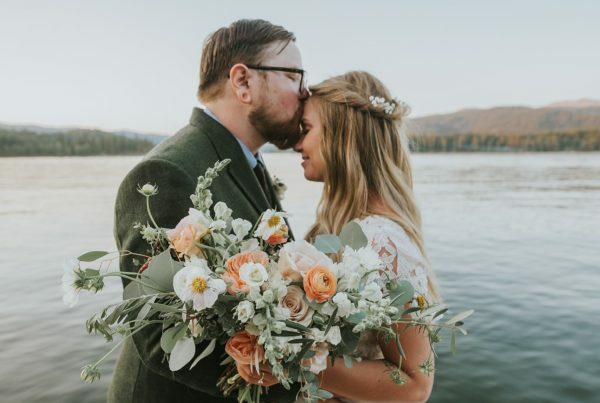 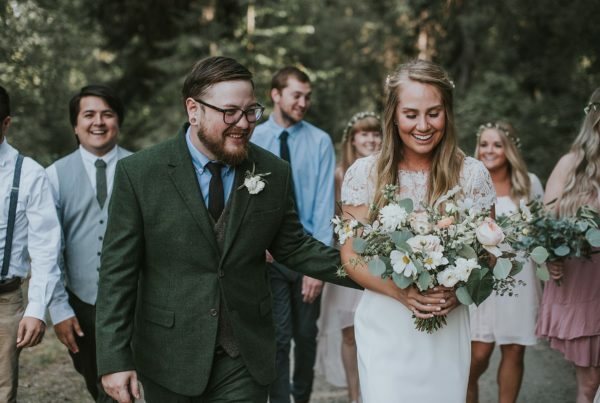 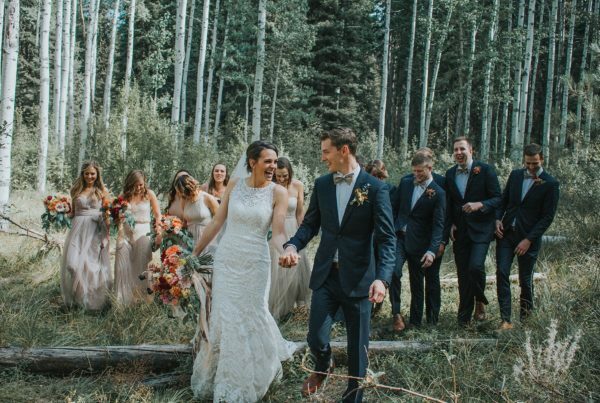 The best outdoor wedding venues near Boise Idaho for Adventurous Couples! 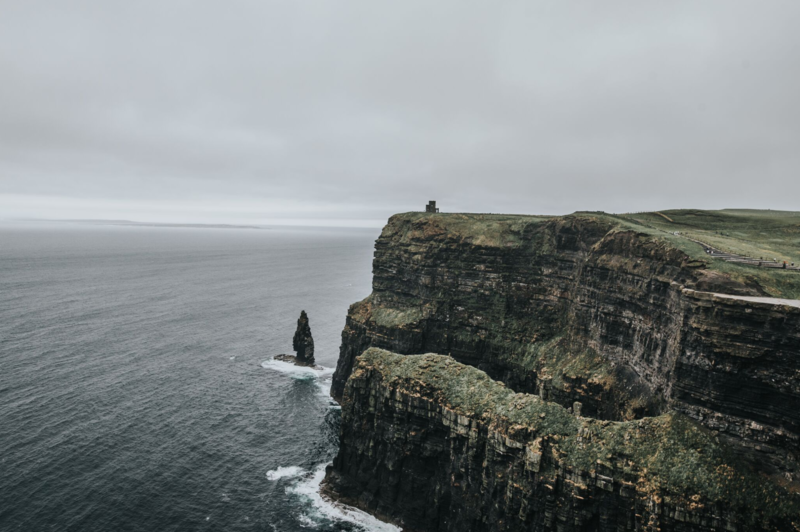 Cliffs of Moher, Isle of Skye, Edinburgh in May.